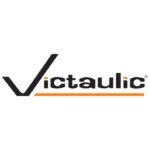 In the spirit of industry-changing innovations and safety initiatives, Victaulic – the global leader in mechanical pipe joining technology – has set a new standard in protection for its manufacturing employees. 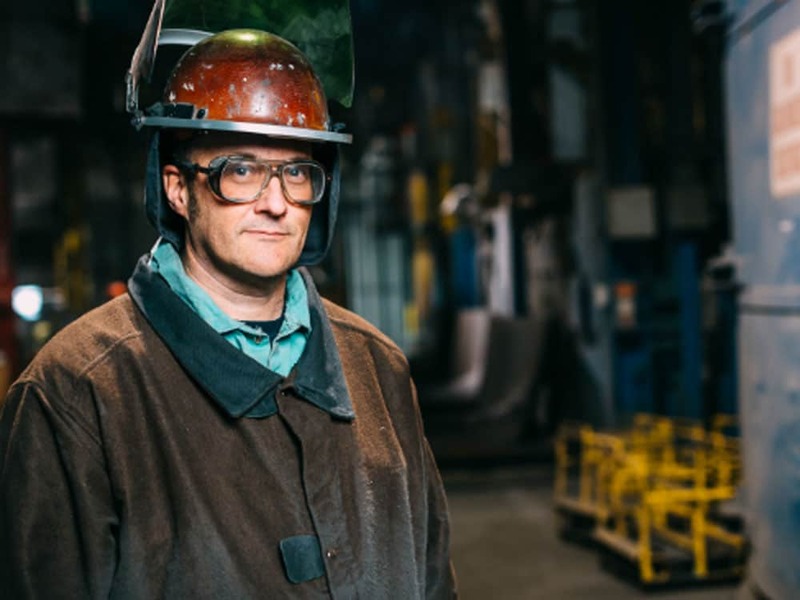 By partnering with Alabama-based textile manufacturer Toray Fluorofibers and fire garment manufacturer Majestic Fire Apparel, Victaulic developed a leading-edge foundry worker safety coat, offering improved molten metal splash protection as well as enhanced comfort and breathability. The BOGU coat – named after the Japanese word for “armor”- was first envisioned as part of Victaulic’s mission for a world-class safety organization. After a year of material tests at the University of Alabama at Birmingham, the team developed both a woven and non-woven polytetraflouroethylene (PTFE) fabric that withstands the impact of a 2800 degree Fahrenheit molten iron splash. Developed with invaluable feedback from those who understand the day-to-day working demands of the foundry industry, the coat was engineered to be up to 30 percent lighter than the industry standard aluminized Kevlar jackets. 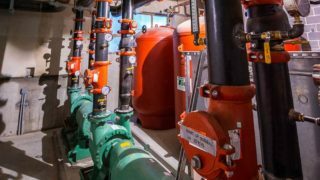 When exposed to hot seasonal temperatures and the heat from molten metal, the new Victaulic safety garment offers increased durability and functionality with its breathable vents. Additionally, the coat is machine washable without degradation – protecting its inherent fire retardant properties, unlike the formerly used garments. In November 2014, Victaulic began outfitting its Lehigh Valley manufacturing workforce with the safety coats, which are now available for purchase from Majestic Fire Apparel.